HANDYMAN SPECIAL!!!! Great 2 bedroom 2 bath condo with a Loft that could be your next home exactly the way YOU LIKE IT! Close to Millenia Mall for shopping and Restaurants. Close to Airport for commuters. 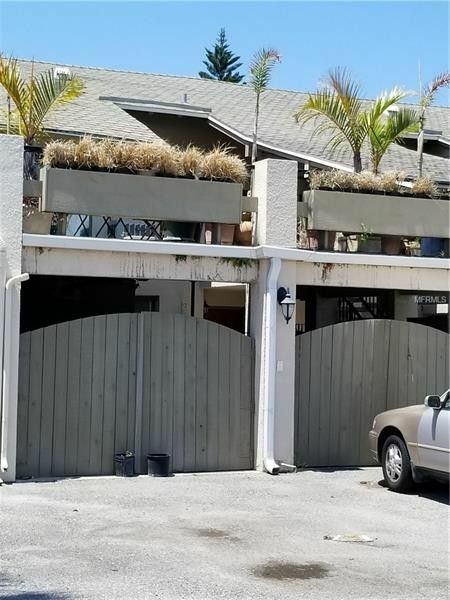 This unit has a fabulous view of 2 waterways from your private balcony and a HUGE patio over the 2 car garage that is great for entertaining and grilling. This home is ready for a new Kitchen and update your own bathrooms. There is Polyethylene pipes in the kitchen and there is both copper and aluminum wiring. Priced ASIS.